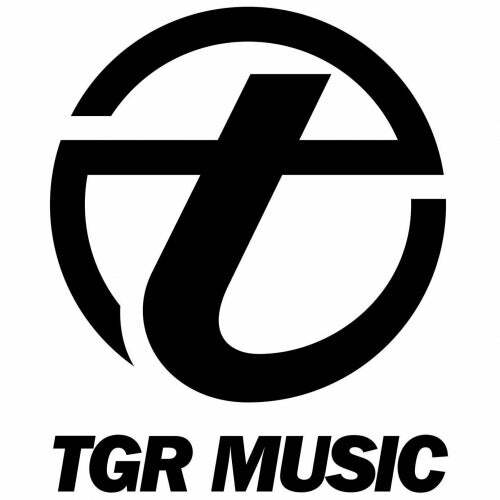 Spanish based JJ Mullor now with his first single on TGR Music. After several releases on e.g. 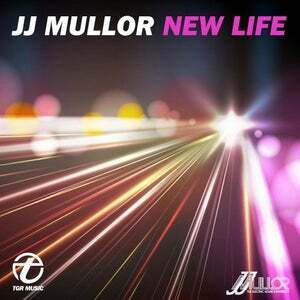 Juicy Music, Recovery and Hotfingers we are proud to have his new single New Life on our TGR Music imprint. New Life is a top notch house production with a groovy beat and a suprising synthy, all together a feel good anthem. The bside comes with a deep, dark, hypnotic pumpin Remix by italian mastermind Maurizio Basilotta. Quality house music for your dancefloor and audio system.